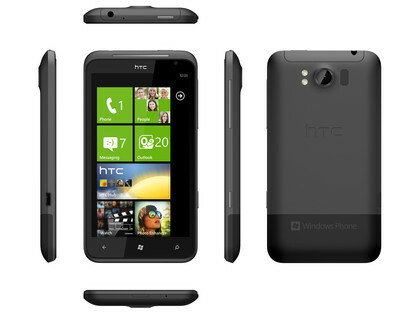 HTC launched first Windows Phone 7.5 Mango based handset recently, that smartphone is HTC Titan. 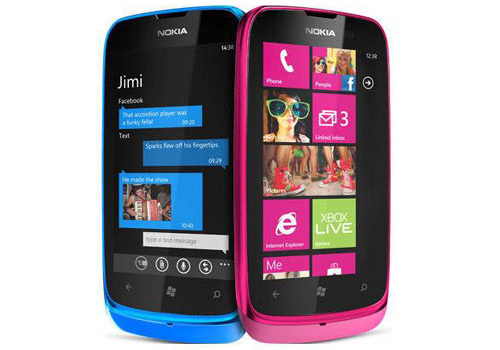 It is packed with high end hardware compared to other WP 7 or Mango devices and is one of the top Windows Phone Mango smartphone till date, Although there are limited number of Windows Phone Mango mobiles available in the market, but Microsoft made big deals with telecom giant Nokia and Samsung to launch smartphones at every price points like Android phones. 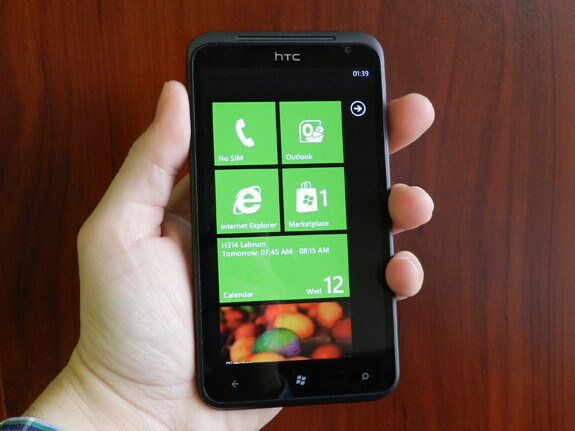 Smartphone geeks are also eager to see Nokia Windows Phone mobile offering which is about to launch in just two weeks, Anyways coming to main track HTC Titan smartphone will surely impress you, Let’s check HTC Titan Specifications and Features in brief here. HTC Titan features 8 megapixel camera with F/2.2 lens, autofocus, dual LED flash, and illuminated sensor. 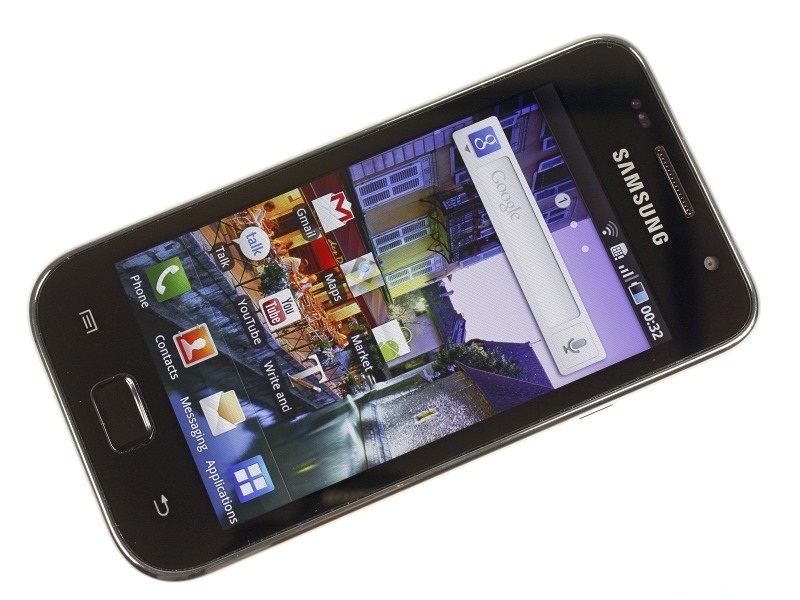 It is capable to records 720p HD Videos. It will come with 3264 x 2448 pixels image resolution. Panorama mode is one of the best features of the camera app, it makes super fast and easy to join three shots together. 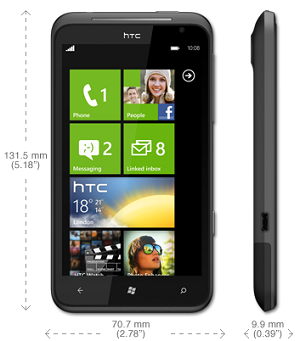 HTC Titan Specifications also includes 1.3 megapixel camera at the front side. 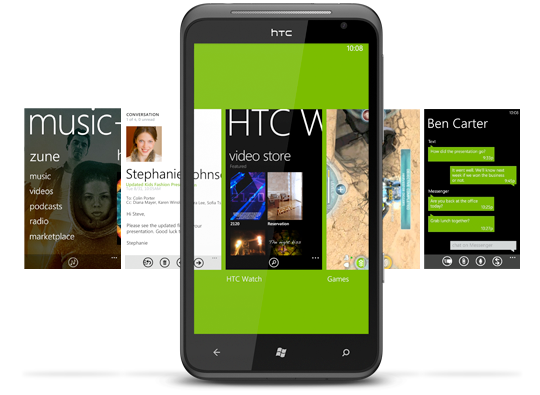 HTC Titan limited to modifications and tweaks due to restrictions on Windows Phone 7.5 Mango OEMs, Although HTC has managed to add HTC Hub, the company’s collection of weather animations, news, stock updates and some promoted app downloads, Locations, Notes, Photo Enhancer, Connected Media and HTC Watch in the software package. HTC Titan features also includes triband UMTS/HSPA (up to 14.4Mbps downloads and 5.76Mbps uploads, depends on respective network), Bluetooth 2.1+EDR, WiFi b/g/n and GPS Navigation. 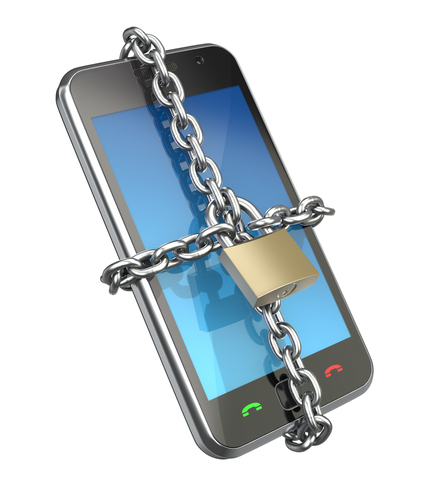 Windows Phone mango does not support NFC. You also going to miss FM Radio and 1080p HD video recording here. It will pack replaceable 1,600 mAh battery capable up to 410 minutes 3G talktime (up to 710 minutes GSM) or up to 460 hours 3G standby (up to 360 hours GSM). HTC Titan Price will be around £479 at Amazon.com. HTC Titan Price Details will be updated soon.